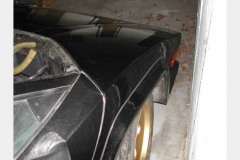 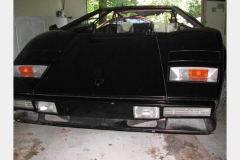 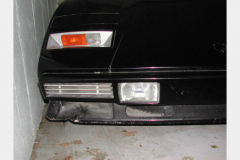 Lamborghini 1985 Countach Black Salvage. 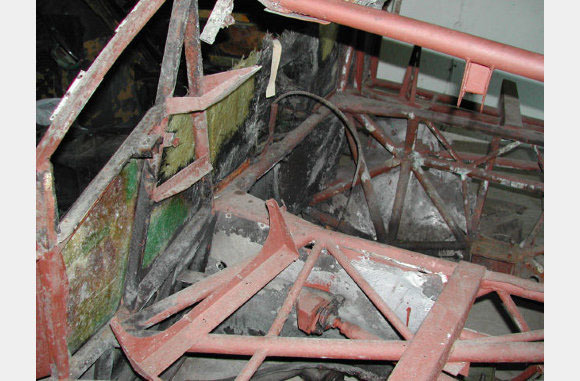 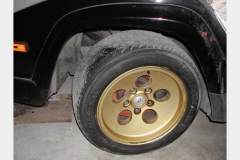 Carburatored 4 valve car.Photos show condition. 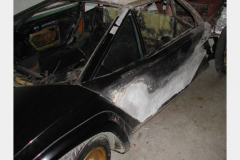 Good clean title, car fax will reveal a salvage history. 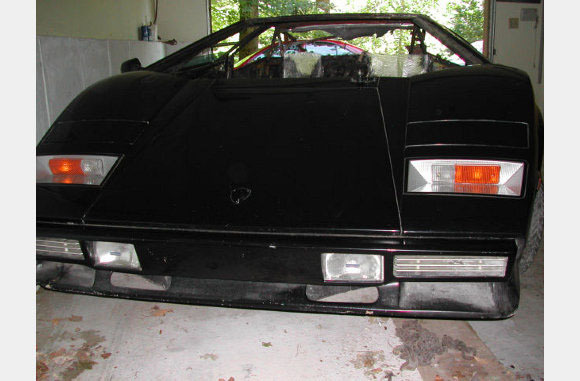 Engine not included.